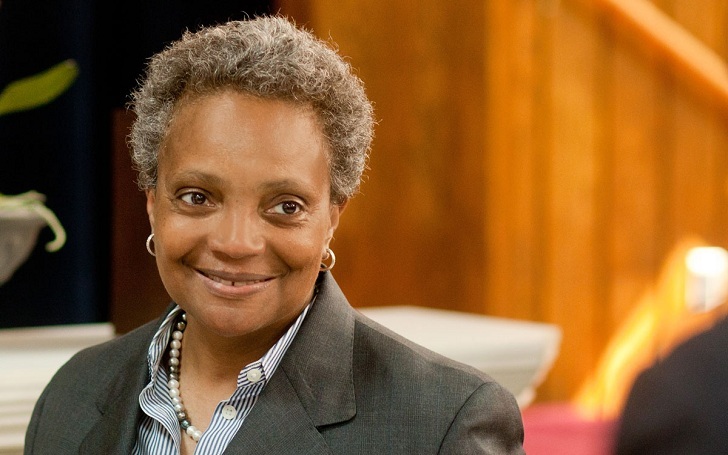 American politician Lori Lightfoot has become the first American-African woman to be elected as the mayor in Chicago. Well, the 56 years old is already overwhelmed with happiness and is all praises for the support. We may be strangers but in this room, in this city we are all neighbors, Now that it's over I know that we will work together for the city that we both love, Today you did more than make history, you created a movement for change. Lori also took to Twitter to thank Chicago. Here is the Tweet. Lori's victory came with the defeat of Cook County Board President Toni Preckwinkle on Tuesday. And now that she is the new mayor of the Windy City, she will succeed Rahm Emanuel, the former mayor of Chicago. Preckwinkle, who proved to be a tough competitor to Lori, congratulated her and promised to work together on the important issues in the future as well. Further, Preckwinkle also cheered her supporters saying, "I'm not disheartened." Well, Lori previously served as a lawyer and served as the president of the Chicago police board.